It's that time of year again when we reveal our favourite records of the year. There's been so many great albums made this year that not all of them could make the final cut and it's been a hard choice to whittle them down to just twenty. We start our countdown from 20 to 17 with Air Cav, Minnie Birch, White Boy and Jemima Surrender. Released in May, Procession is Air Cav's second album, four long years on from their debut Don't Look Indoors. 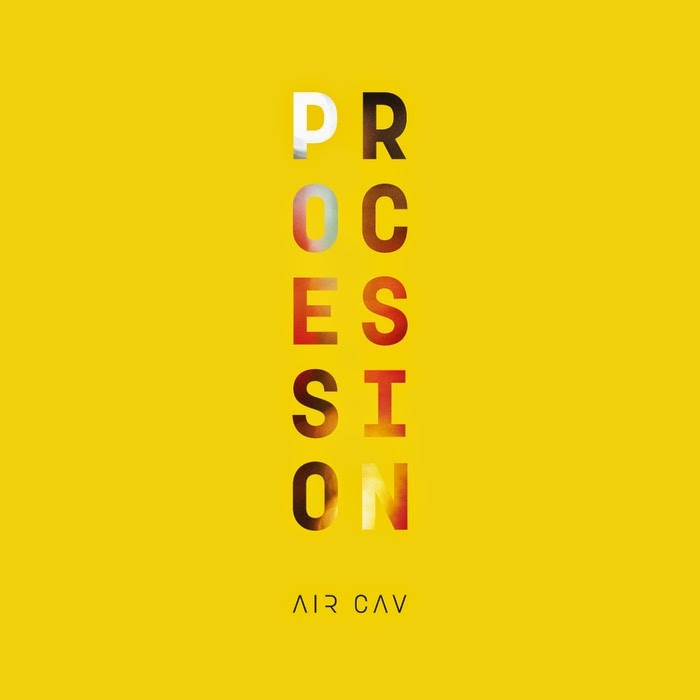 They describe the record as "three years and two weddings on from the release of their debut, Air Cav returns with Procession, an album that takes a look at the city from the viewpoint of the biased bystander. At its heart is the event that engages us all, the carnival that appears on the horizon, takes us in and captivates our senses, leaving us bereft when it departs." They've played no gigs to support the release of this record so it's unclear whether the band is still alive and functioning, but either way Procession is either a great sign-off or merely a stepping stone to the future. From our review : "From listening to Procession, it is clear that Air Cav are a fine bunch of musicians. 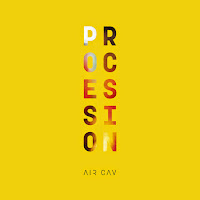 Their production values and songwriting are second to none and they deserve much praise for this truly beautiful album"
Procession is available from Air Cav's bandcamp page. Their official website can be found here and they are on Facebook and Twitter. Another self-release makes number 19 in our chart of the year. 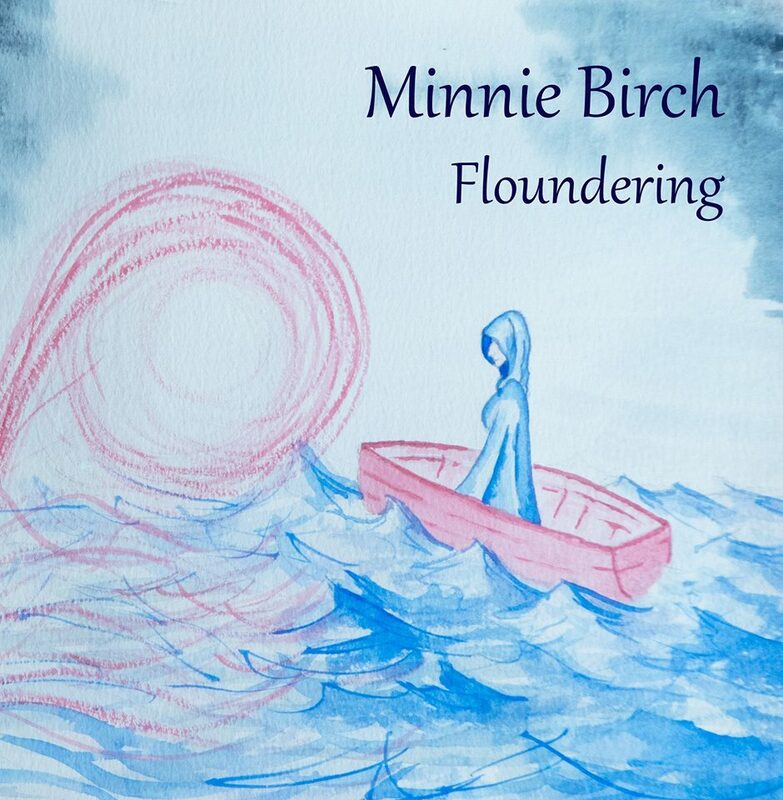 Described on her Facebook page as writing "mend your heart songs", Hemel Hempstead / Watford-based singer songwriter Minnie released Floundering in June and has been gathering rave reviews for the record ever since as well as more recently touring Europe. We look forward to her making her way to Manchester in 2016. From our review : "Floundering is in its own understated, slightly disturbing way a masterpiece. Full of tales of doom, gloom, despair and betrayal as the sinner and sinned against, it's a journey through the mind of its creator and a history of relationship woes but it also has shades of light cast through it. The simple approach that's been taken to the recording of it and Minnie's evocative voice and ability to twist a tale with a slight chance of vocal emphasis simply cast those stories into even starker light and keep the listener on the edge of their seat with a nervous look behind them." 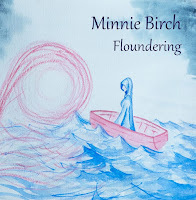 Minnie Birch's official site can be found here. She is also on Facebook and Twitter. Floundering is available from her Bandcamp site. Released in June, White Boy feature Joe Jones, formerly of much-loved and much-missed Manchester band The Janice Graham Band. It's an album that moves effortlessly from style to style including glam-rock stomps, brass-soaked nods to ska and shimmering electronic and piano ballads without ever losing focus or consistency of purpose. Backed up with some thrilling and infrequent live shows, White Boy definitely made their mark in 2015. 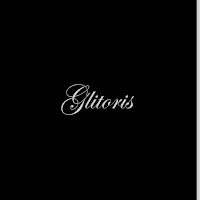 From our review : Like all great modern music, Glitoris begs and borrows from a diverse melting pot of influences, cultures and styles without ever stealing and molds it into something that grabs the attention and doesn't let go until it's done with you. Every single note and word of it feels as if it has a purpose, a raison d'etre for being in the song, the production allows the band to breathe, to express themselves. 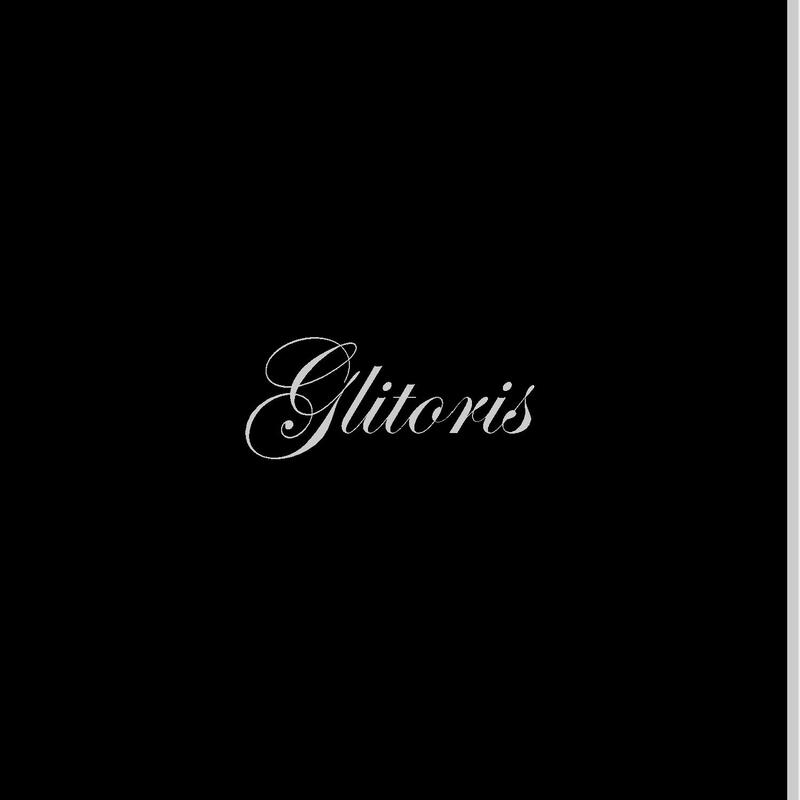 Often a new band is hyped well beyond their capability ahead of time and it kills them, there's no danger of that with White Boy on the basis of Glitoris. Jemima Surrender are a three piece from Bristol. There's no one called Jemima in the band, they are Millie, who takes vocal lead, as well as Andy and Adam. Their debut album The Uninhabited World was self-released in November and is an album that demands your attention by dint of the complex interweaved stories that are told within the songs, always slightly unnerving and never predictable. 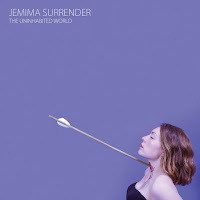 From our review : Jemima Surrender's debut album is a furiously infectious piece of work from the Bristol three-piece. Rammed to the brim with hooks that it's impossible not to be bowled over by the immediacy and directness of their sound and find yourself fascinated by and immersed in an album that doesn't quite play by the conventional rules. 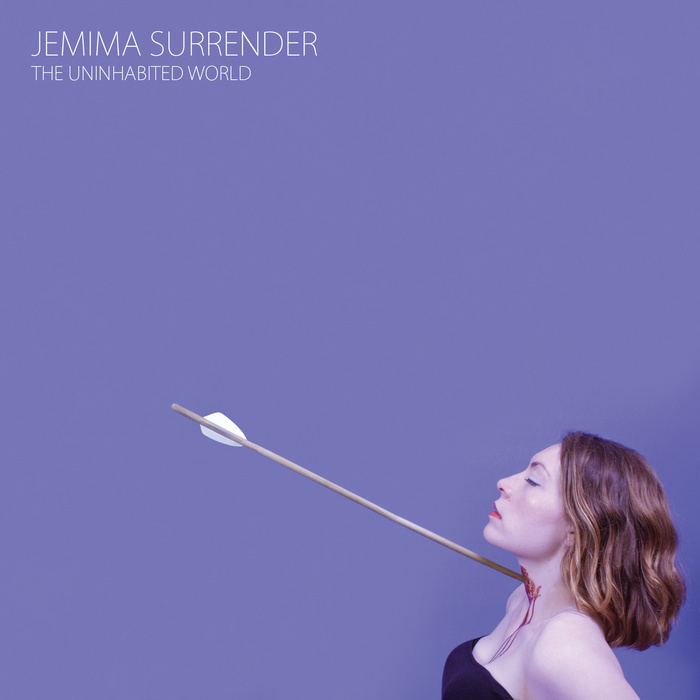 Jemima Surrender's official website can be found here and they are on Facebook and Twitter. The album can be purchased from their Bandcamp page.